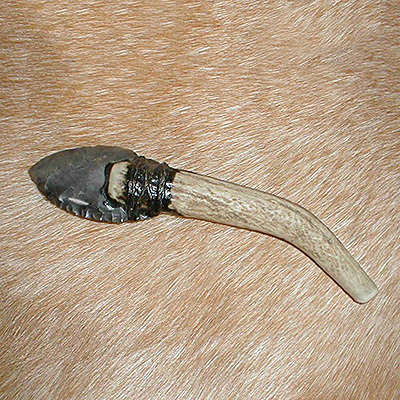 The sickle was one of the first agricultural tools used to reap the rewards of the harvest. 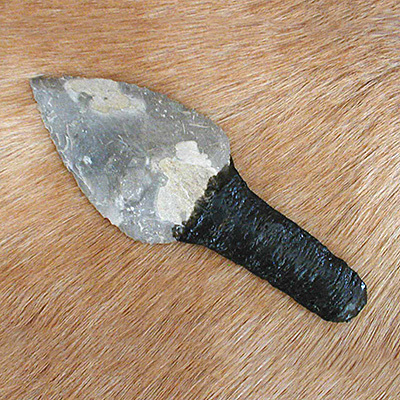 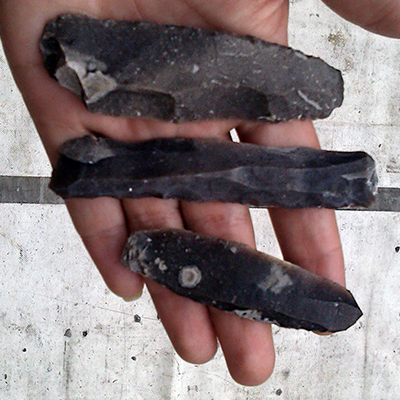 The segmented microlith flint blade design gave a long relatively straight cutting edge which ripped through the stems of the crop. 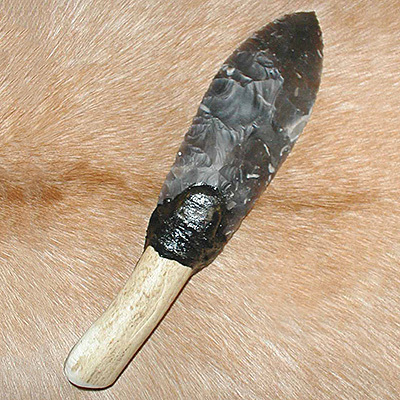 Original blades used for this purpose display a polish on the cutting edges which is known as sickle or silica gloss. 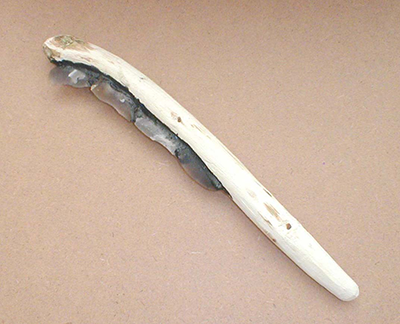 Be the first to review “Agricultural sickle with insert microlith flint blades” Click here to cancel reply.